ACTIVISM! 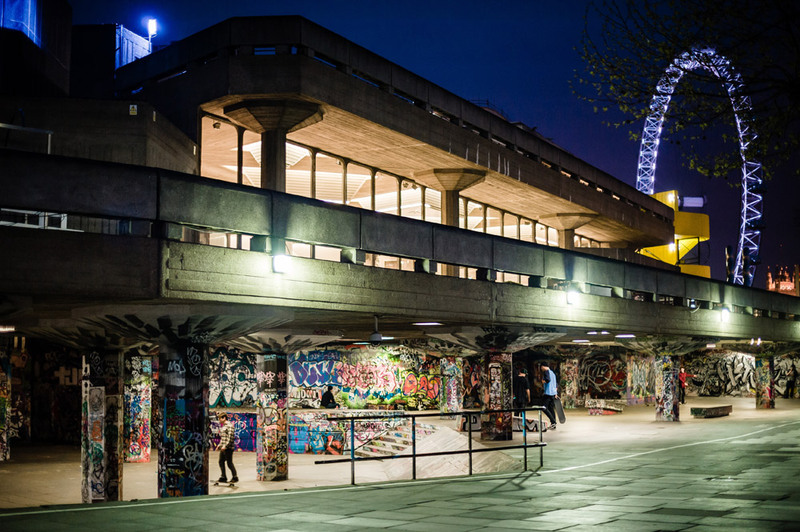 LONG LIVE SOUTHBANK SECURES FUTURE OF UNDERCROFT FOR SKATEBOARDING…. FOLLOWING A DETERMINED 17 MONTH LONG CAMPAIGN THAT GENERATED 150,000 SIGNATURES AND CONSISTENT MEDIA COVERAGE LONG LIVE SOUTHBANK HAVE SECURED THE FUTURE OF UNDERCROFT FOR SKATEBOARDING, BMX-ing & STREEET ART. Such good news. After a hard fought ‘Save Our Southbank’ campaign, this well deserved and somewhat remarkable victory proves activism pays. 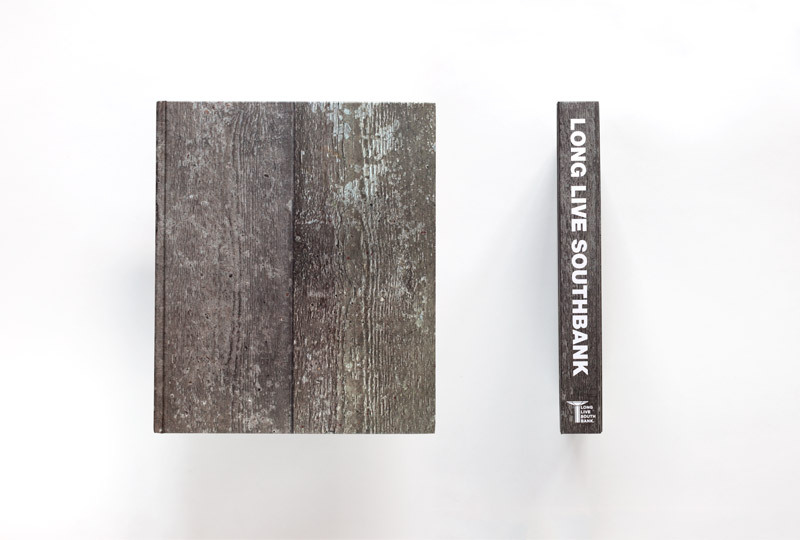 Coinciding with the publication of their chunky hard backed book Long Live Southbank, and following on from talks which have taken place over the last three months, the Long Live Southbank campaign and the Southbank Centre issued a historic joint statement outlining an agreement that secures the Queen Elizabeth Hall undercroft as the long-term home of British skateboarding and the other urban activities for which it is internationally famous. It seems that an intervention by Mayor Of London, Boris Johnson, might just have tiped the scales. The agreement has been formalised in a binding Section 106 planning agreement with Lambeth Council. On the basis of the protections secured by the 106 both parties have withdrawn their respective legal actions in relation to the undercroft. These include Southbank Centre’s challenge to the registration of the undercroft as an asset of community value, Long Live Southbank’s application for village green status for the undercroft, and a judicial review of Lambeth Council’s decision to reject the village green application. All this legal bizniz costs lots of money and while the campaign would like to thank all their supporters there remains a portion of funds to recoup. To give a helping hand you can check the shop and purchase a copy of the book or the new ‘Roots & Culture’ tees etc. 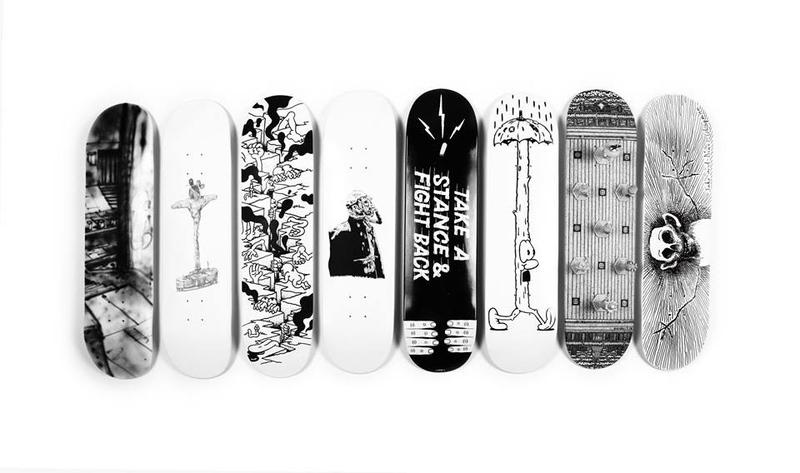 Also, it’s still possible to whack in a bid for one of those funky one-off boards, designed by the likes of the Chapman Brothers, James Jarvis et al. Finally, during the last month of the campaign, while talks were taking place, Long Live Southbank finished writing their Cultural and Heritage Assessment on the Undercroft. 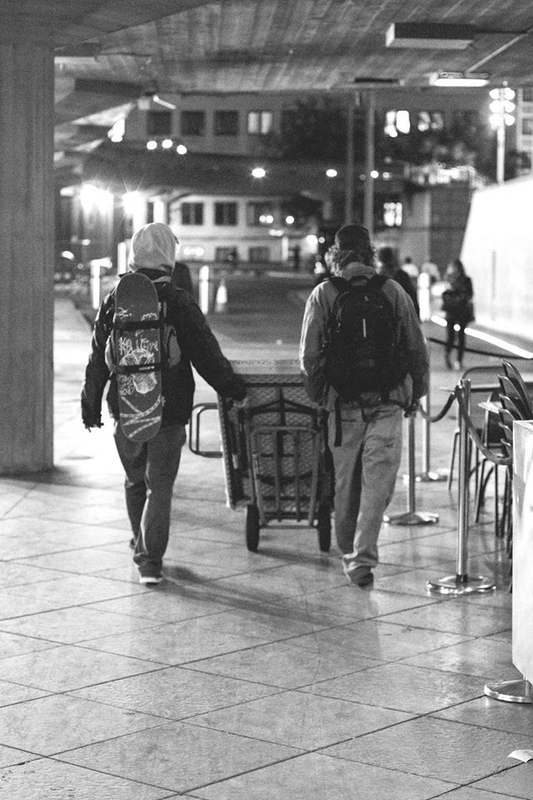 This 120 page document was delivered, with the help of dozens of local skaters, to over 100 relevant politicians, the Southbank Centre and their partners, architectural organisations and heritage bodies. It will soon be available to read on their website. 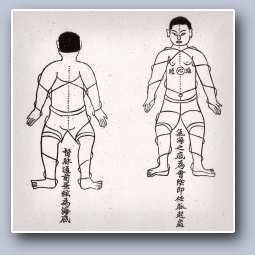 OK… I’m out… push, kick…. The Book: Lovin’ the concrete vibe of the cover! This entry was posted in Just Runnings, Urban runnings... and tagged activism, BMX, Chapman Brothers, Graff, Lambeth, Long Live Southbank, Save Our Southbank, skateboarding, Southbank Centre, Street Art. Bookmark the permalink.